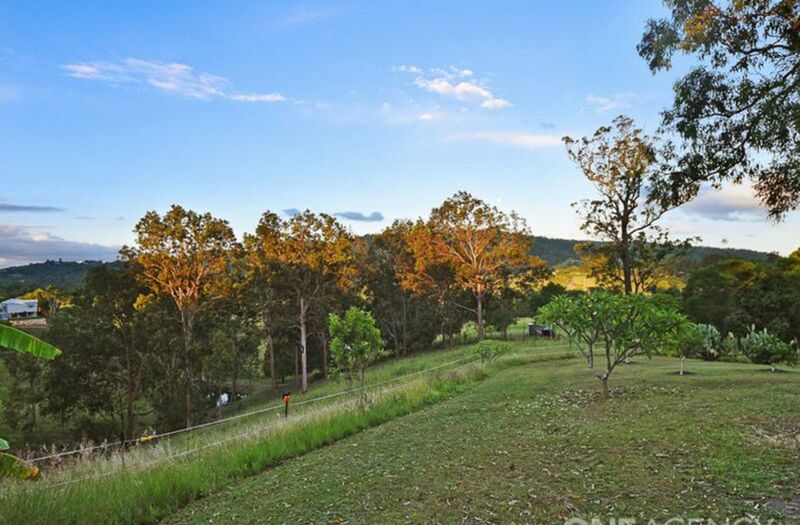 Set on a picturesque rolling 5 acres, visit a home that captures the essence of acreage living with large rear entertaining area overlooking lush lawns, paddock and mountains beyond. 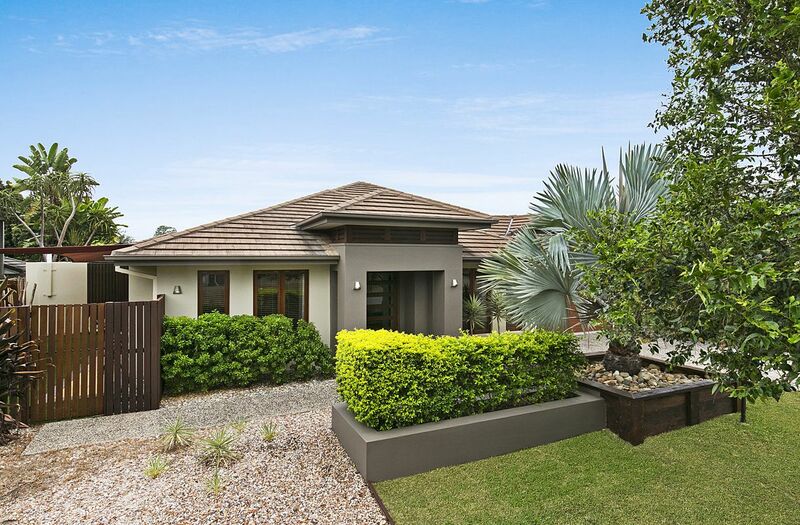 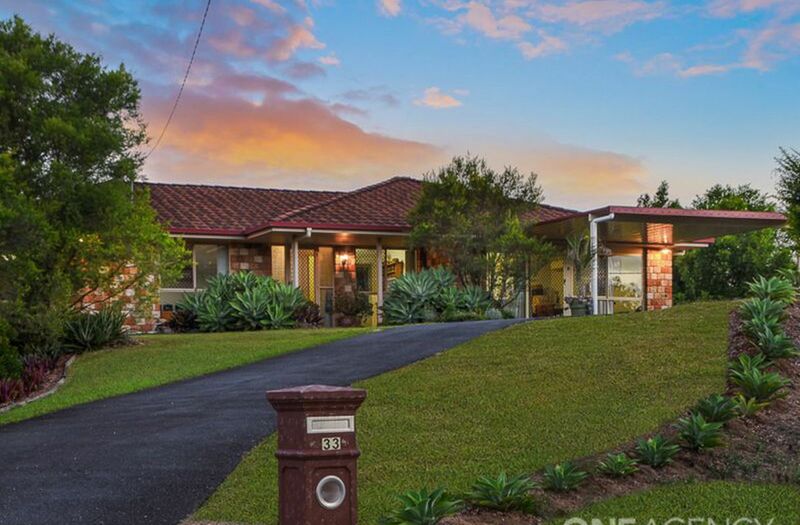 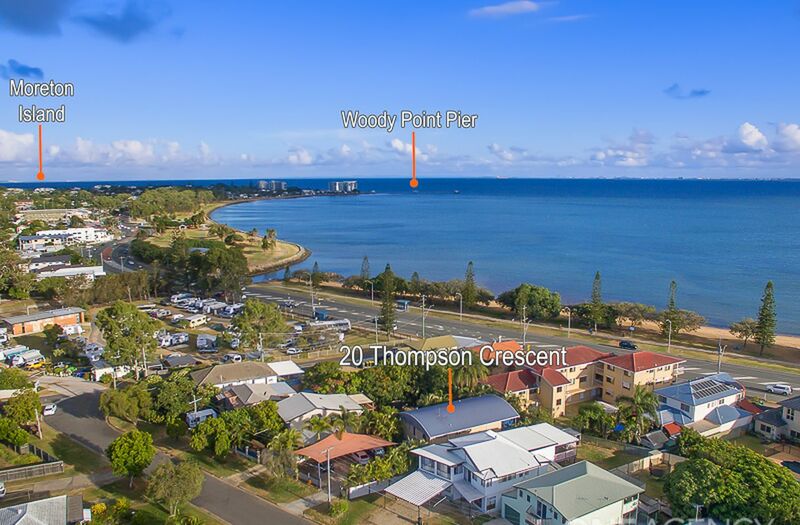 Built by respected local builder Peter Eaton, the lovely 4 bedrooms plus a study home has been designed for family living and entertaining. 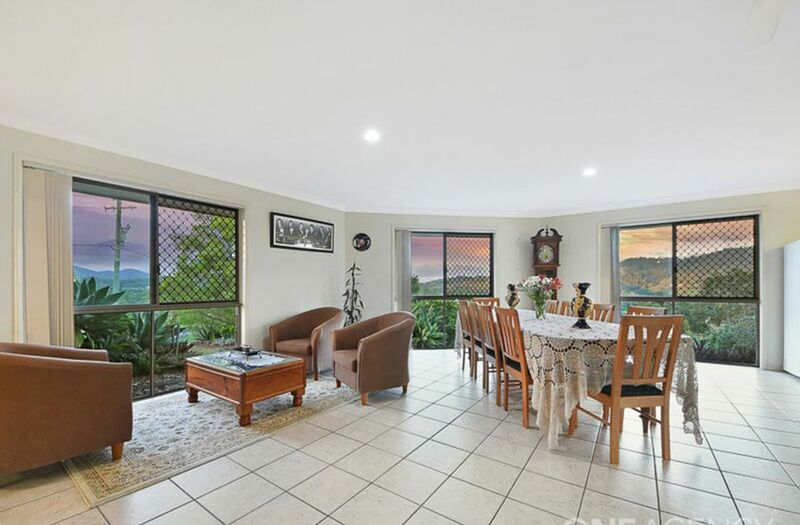 Spacious open plan living area enjoys floor to ceiling windows allowing you to enjoy the sweeping valley views, while bathing the room in natural light. 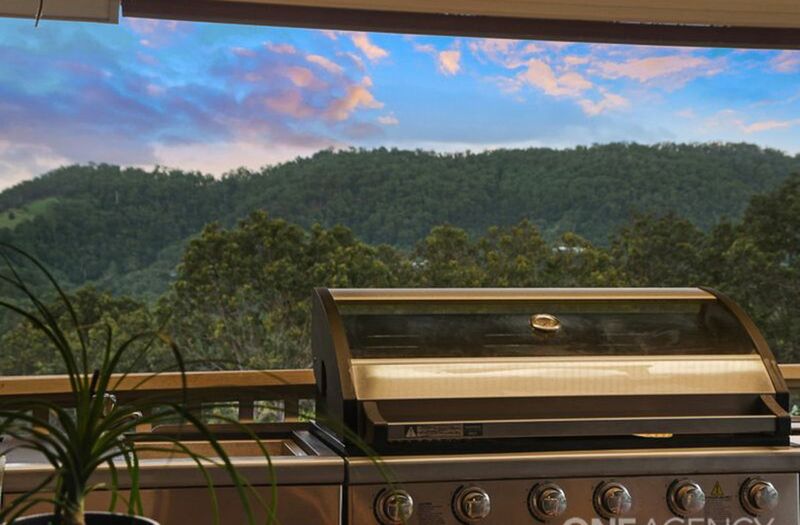 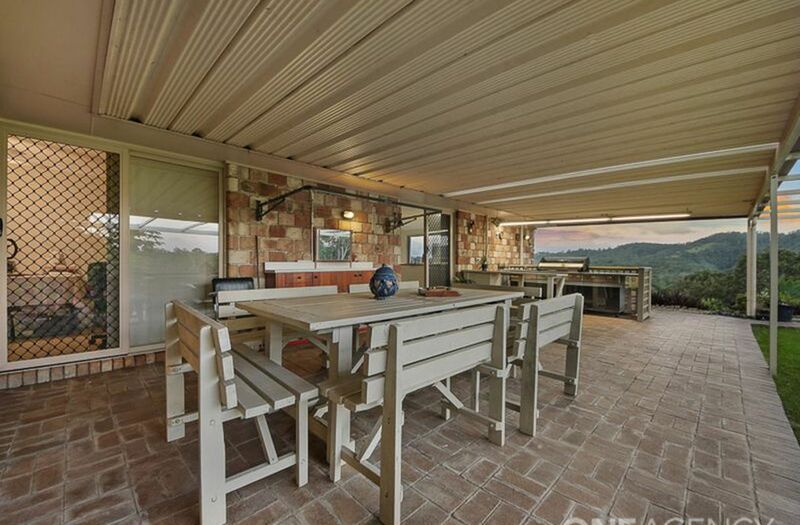 Outside the kitchen/family room is a large covered BBQ outdoor area with a north and easterly aspect and is a great place for entertaining relaxing and just enjoy the breezes and views. 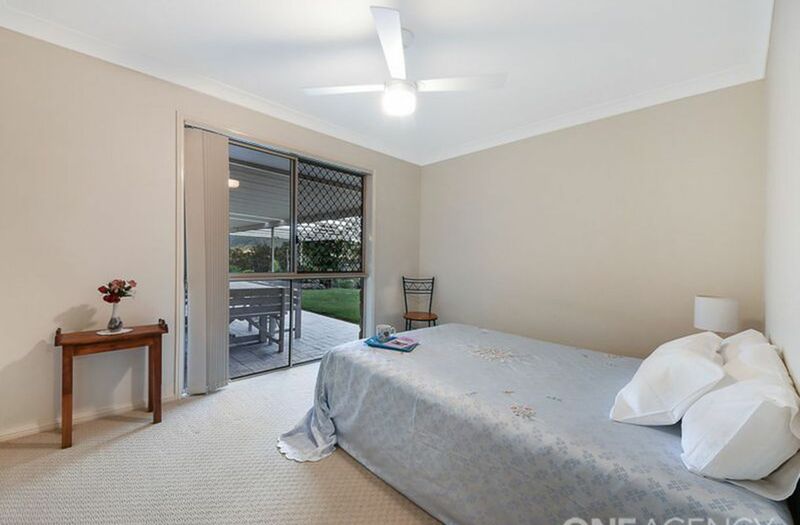 All bedrooms are separated from the living areas - the master bedroom with WIR and ensuite leads onto the outdoor covered area and enjoy the sweeping mountain backdrop. 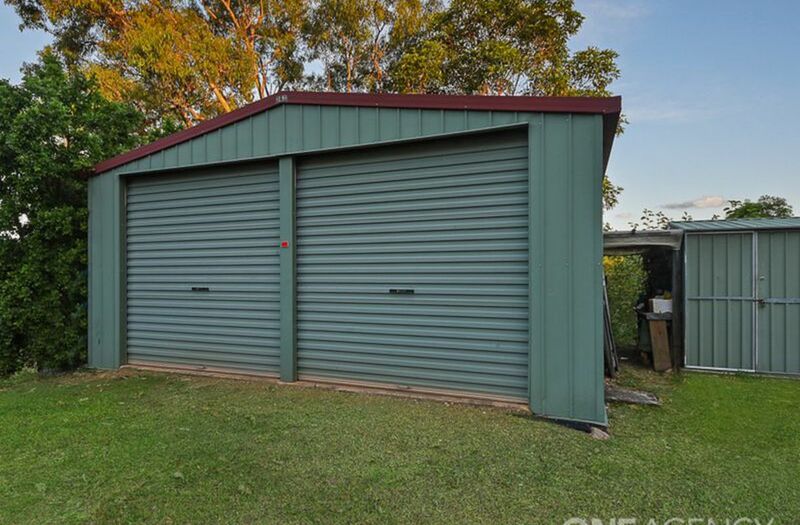 The original garage has been repurposed as a massive rumpus room fully tiled and ideal as separate TV room, children's' play room or work/storage room. 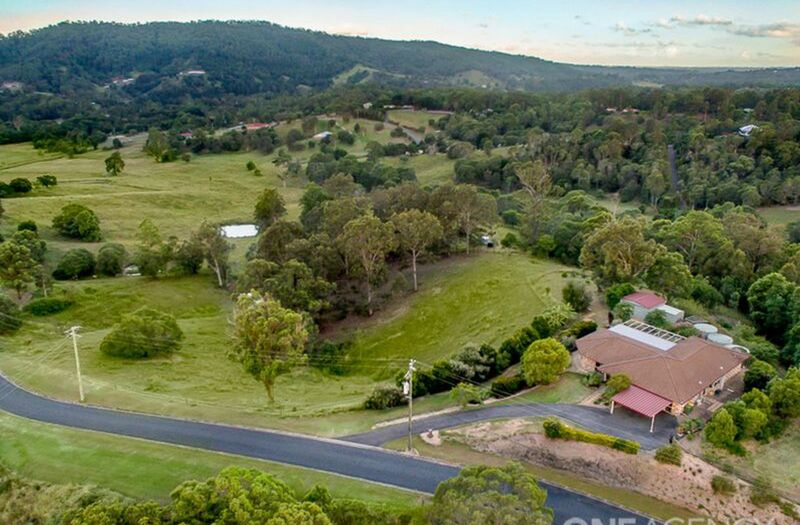 Other features of this property includes 3 x 22,500 litre tanks plus a 13,500 litre garden tank, 6m x6 m shed plus garden workshop with separate driveaway access perfect for a horse float or a caravan. 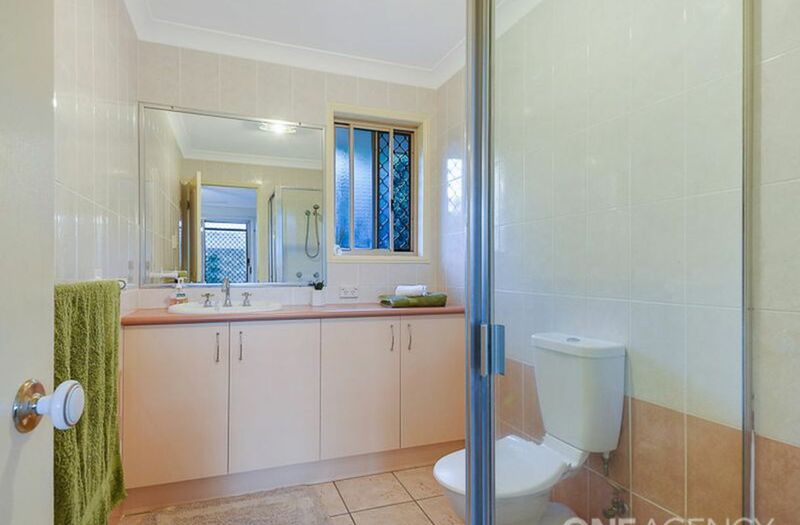 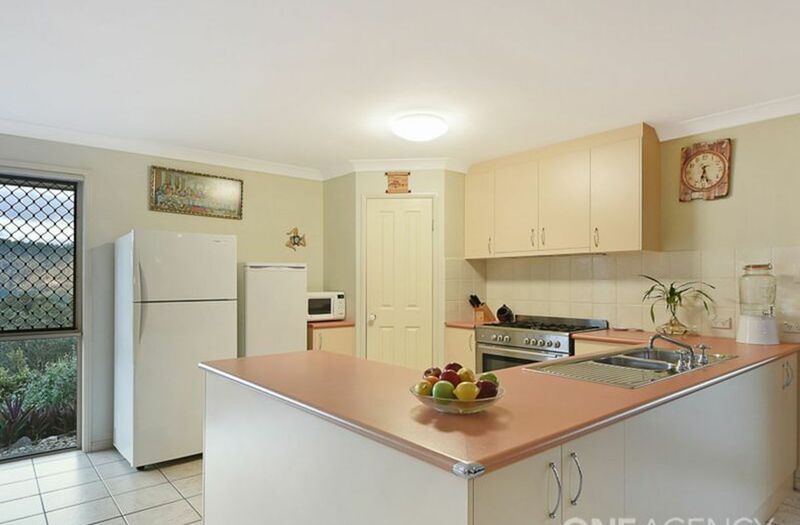 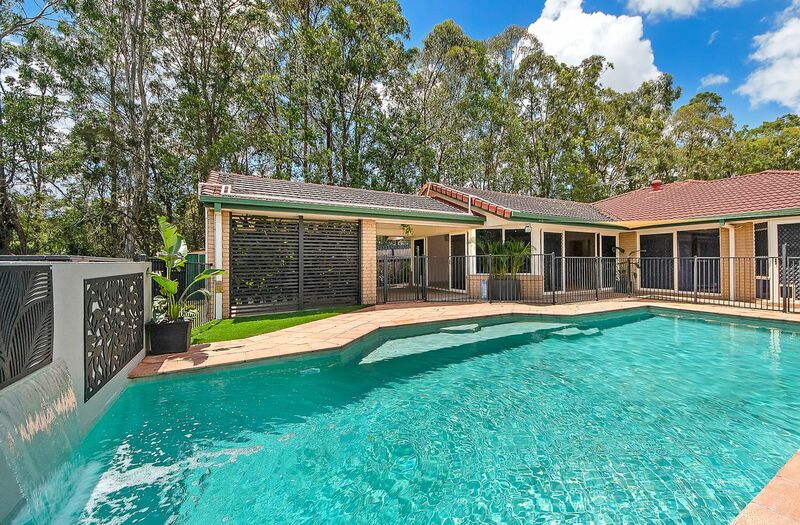 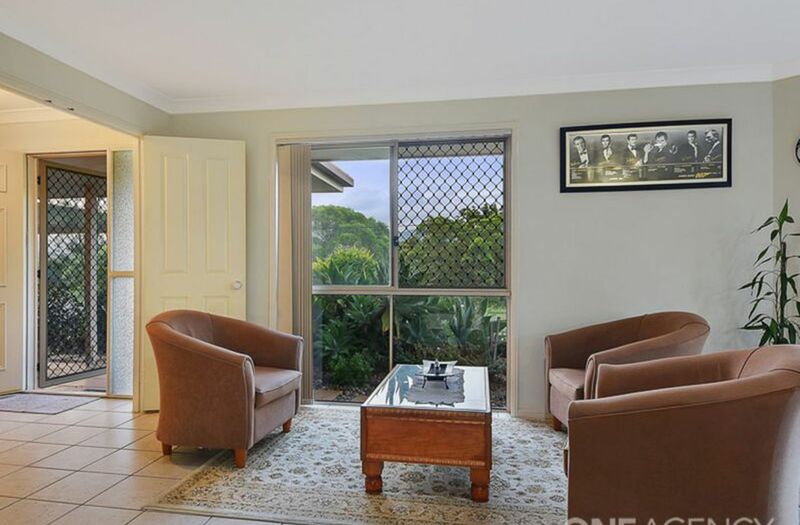 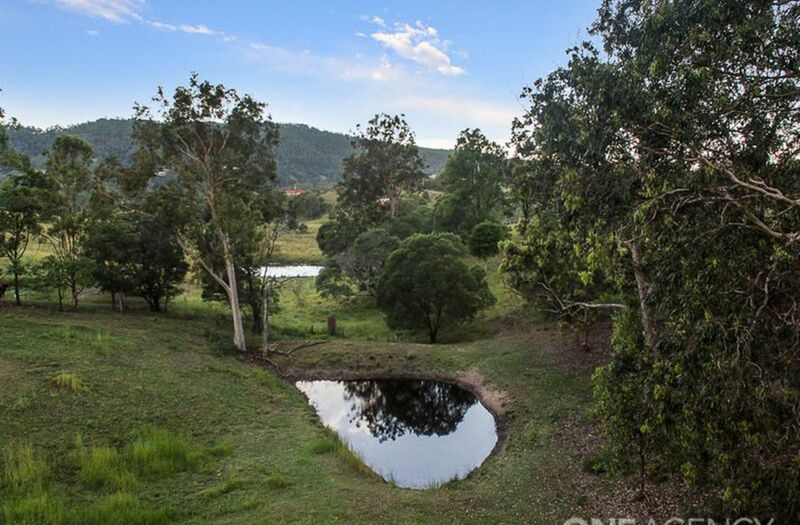 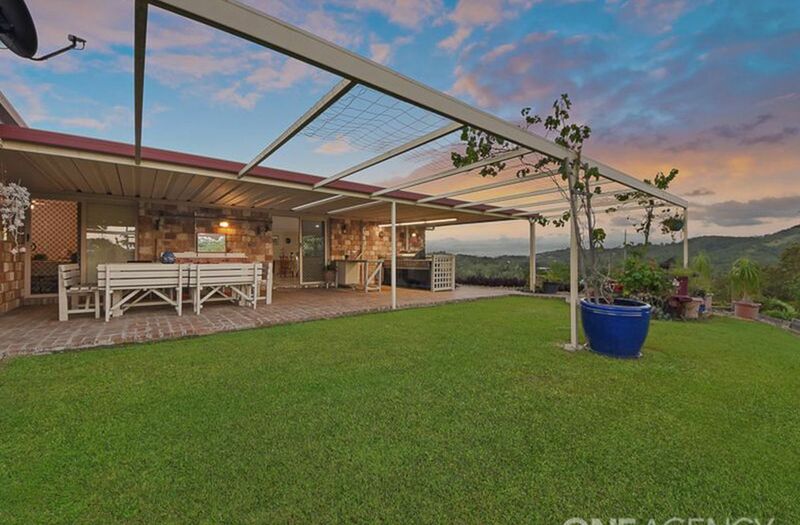 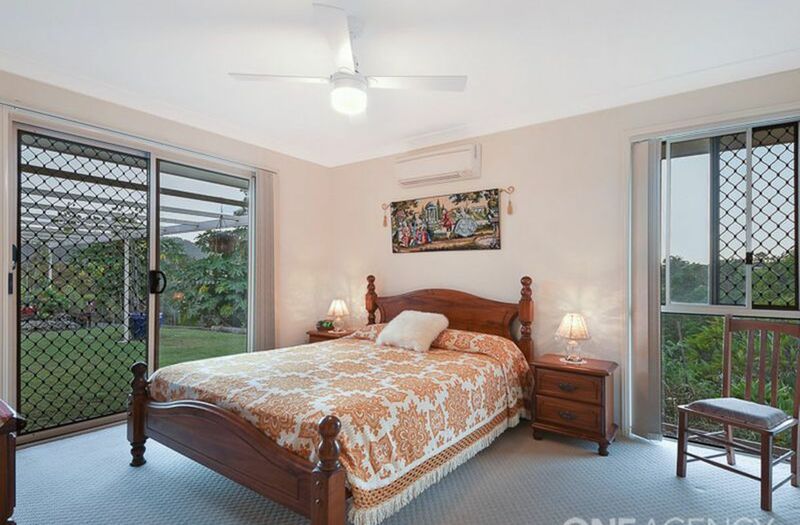 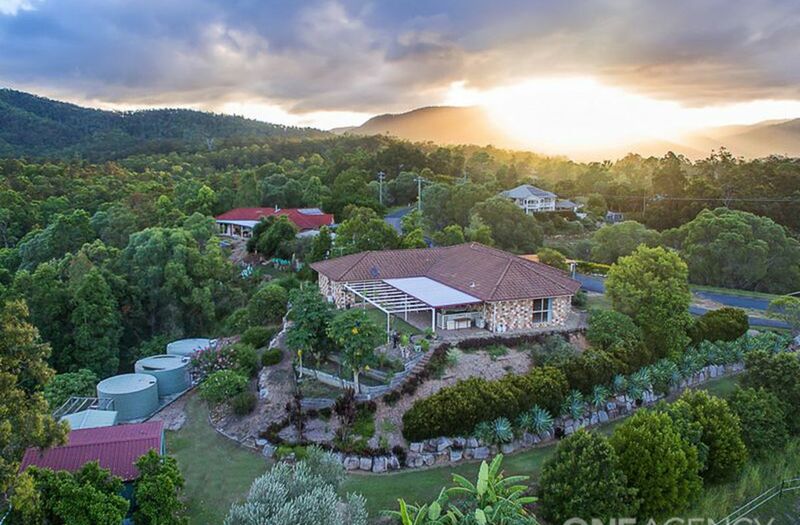 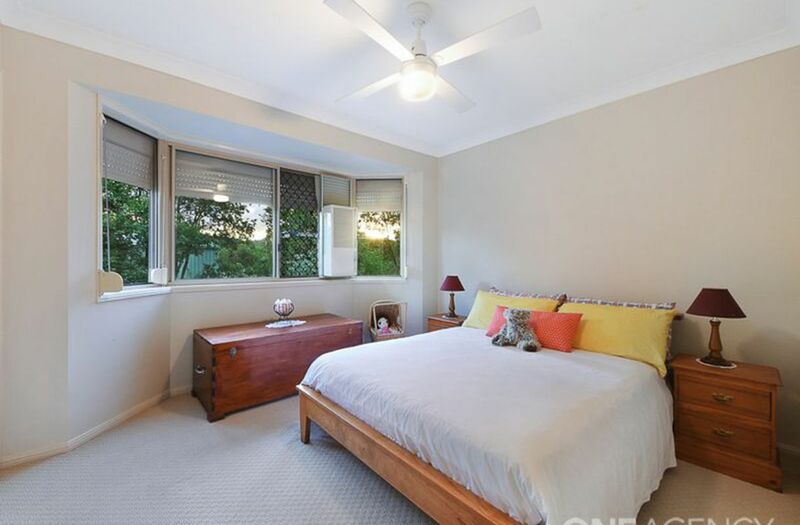 The home also features a large paddock suitable for horses or other livestock and a deep dam. 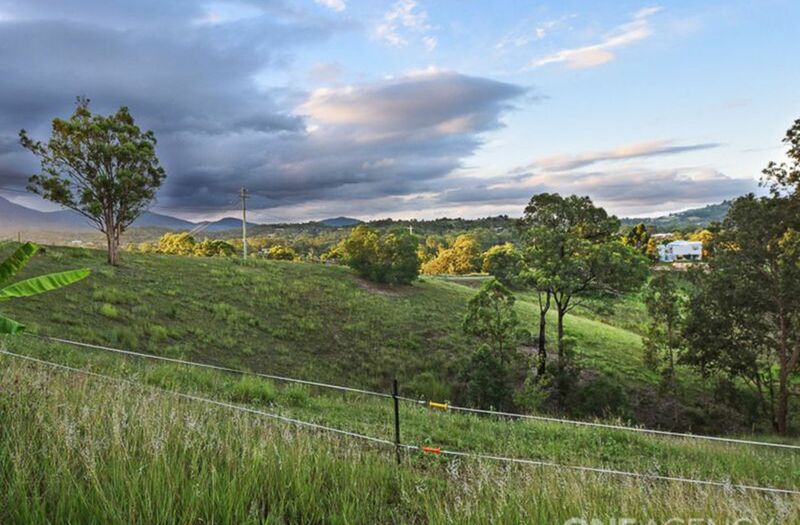 A 25-minute drive north-west of Brisbane you will find this the quiet little town offering a fascinating and rich diversity. 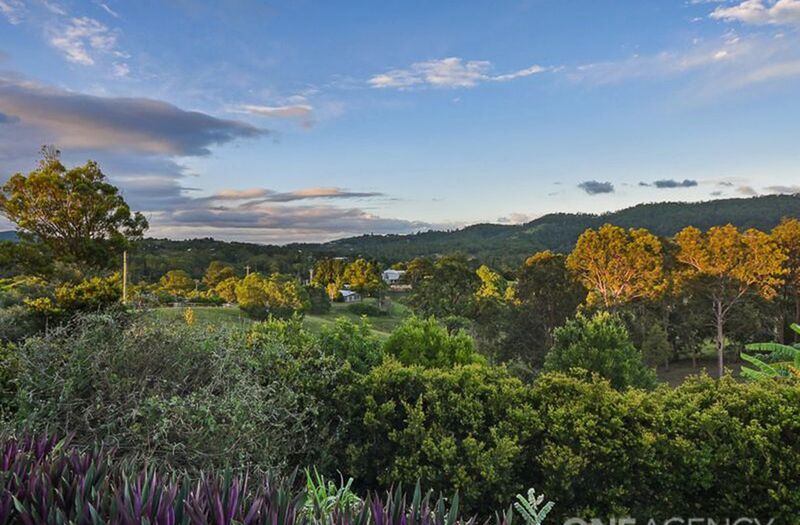 Samford Village offers a selection of coffee shops, hotel, casual eateries and restaurants.